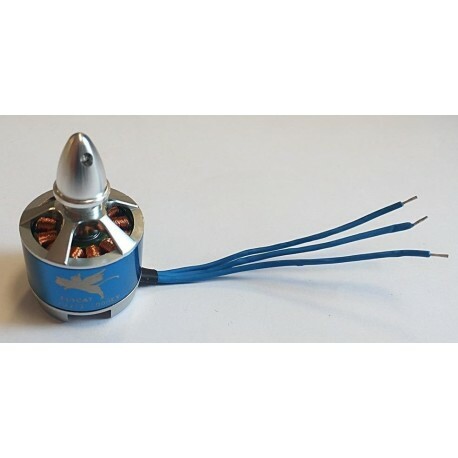 Engine 2212 CCW 1000KV-2-3S-for drone F450 / F500 ... - Actuna Sp. z o.o. Brushless motor for drone types F450 / F500 or F550. Made of very durable components. The engine is fitted with an integrated hub and mounting screws.